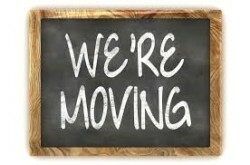 We are excited to announce effective August 28th we are moving. 3400 Overton Park Drive, Suite 600, Atlanta, GA 30339, near the new Braves stadium, SunTrust Park. Hopefully, we can provide a convenient excuse to come see an Atlanta Braves game at the Battery. 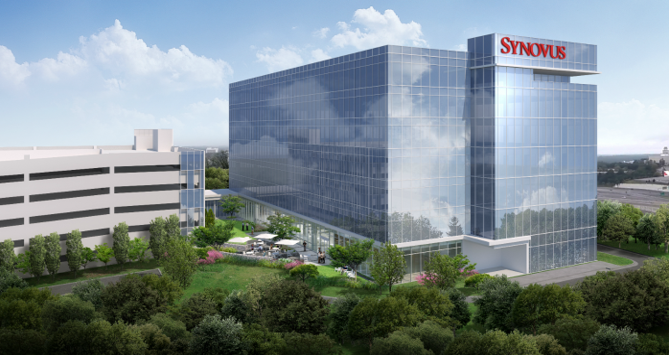 Look for our new building with the Synovus logo. Take Georgia 400 to I-285 West to Cumberland Blvd SE in Cobb County. Take the I-75 South exit from I-285. Take exit 258 from I-75. Continue on Cumberland Blvd SE and turn left on Overton Park Drive. Or you can take Georgia 400 to I-285 West to exit 22 toward Northside Drive and Powers Ferry. Turn left on Northside Drive. Turn right on Powers Ferry Road. Continue straight on Akers Mill Road. Turn left on Cumberland Blvd SE. Turn right on Akers Mill Road SE. Turn left onto Overton Park Drive. I-75 North to Cumberland Blvd SE in Cobb County. Take exit 258 from I-75. Continue on Cumberland Blvd SE and turn left on Overton Park Drive. I- 85 to I-75 North. Take exit 258 from I-75. Continue on Cumberland Blvd SE Drive and turn left on Overton Park Drive. Or you can take I-85 to I-285 West to Cumberland Blvd SE in Cobb County. Take the I-75 South exit from I-285. Take exit 258 from I-75. Continue on Cumberland Blvd SE and turn left on Overton Park Drive.